Sofia. Russian investors want to purchase the building of TZUM-Sofia [an upmarket department store in the centre of Sofia] and transform it into an Orthodox Church Museum. The investment proposal for this move was sent to the office of TZUM. The document reads that the goal of the investment is to unite the cultural and Orthodox Church tradition between South Slavs and Russia. 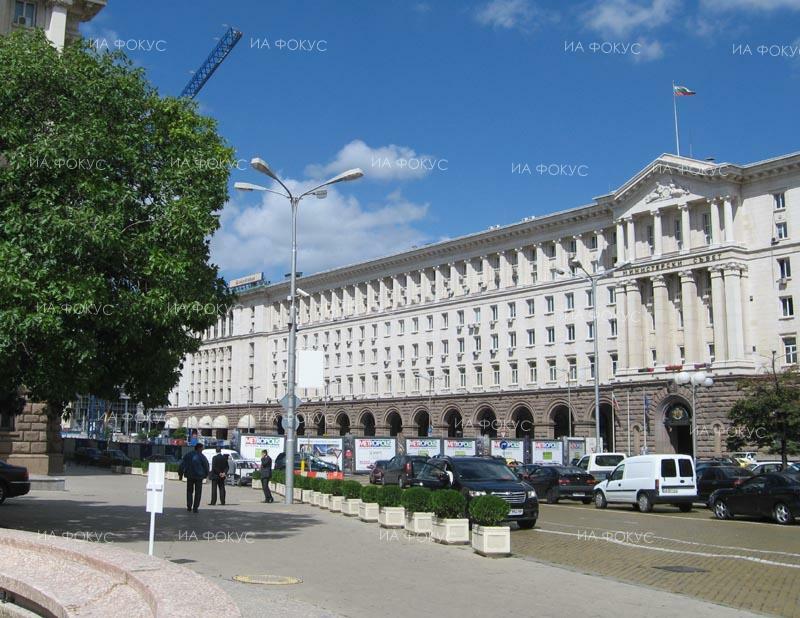 The candidate-buyers think that the building is extremely appropriate, because of its location – in downtown Sofia, and because of its proximity to several churches from the Early Christianity, and also to the St. Alexander Nevsky Cathedral. Different information’s on projects for museums that would be constructed in the future have appeared in Russian media over the past few months. A month ago it was announced that a unique multi-media project – a virtual museum dedicated on WWI, would be constructed in connection with the 100th anniversary of the war. Famous Russian businessmen and cultural figures sent a letter to the owner of TZUM – Bulgarian businessman Georgi Gergov, as they stated that this project would expand the Russian cultural presence in Bulgaria. Focus News Agency contacted Georgi Gergov for a comment on the news, but Mr Gergov declined to comment, but also did not refute the information.